First: Thanks to all the readers of this new site! 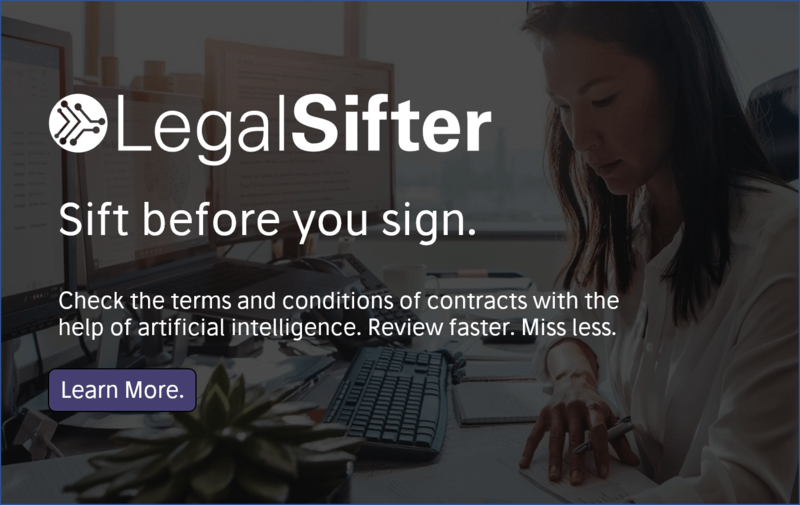 Artificial Lawyer has only been running for about a month and is already building a sizeable audience around the world. Without you, the readers, there would be no-one to share news and views with in this increasingly exciting sector. So, a massive thank you to you. And an equally big thank you to all the people and legal tech companies that have participated in Artificial Lawyer stories and interviews. Without you there would be nothing to write about or anyone to talk to when it comes to advanced legal tech. Your willingness to participate is truly very appreciated. There are several new interviews I can’t wait to bring you, including fascinating chats with Kira Systems and Neota Logic. While I’ll also be making an effort to cover all the latest and most exciting legal tech conferences. 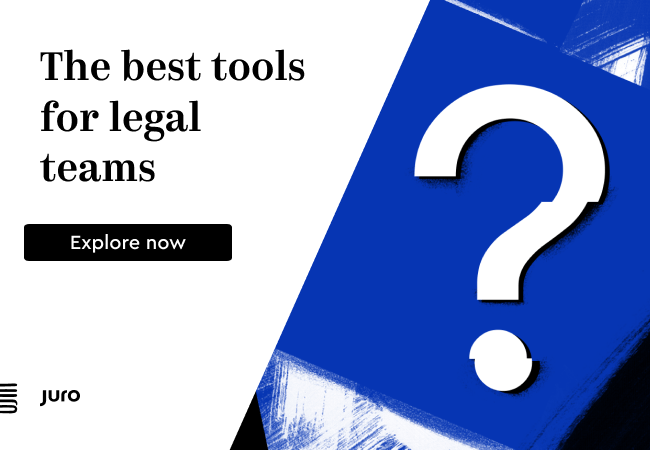 If you haven’t had a chance yet, check out the video about the evolution of legal coding by Legalese Co-Founder, Meng Weng Wong. 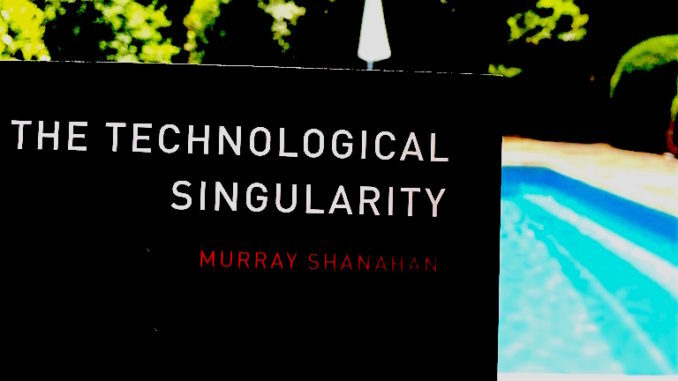 If you want a deeply thoughtful read of what AI really is and whether humans could ever build ‘the Singularity’, then I’d strongly recommend this book by MIT Press: ‘The Technological Singularity’ by Murray Shanahan, who is a professor of cognitive robotics. …..and if none of that is enough then here is another idea for how to pass your time on the beach over the next couple of weeks: How about writing an article that you’d like to share with Artificial Lawyer’s audience of lawyers, CTOs, GCs, legal tech companies, VCs and academics? I really welcome comment pieces, articles, videos and visual data that you would like to share, as well as any news and developments in the applied AI, smart contract, legal bot and automation fields. Thanks again to everyone for being part of this growing community and I look forward to catching up with everyone in the weeks ahead.